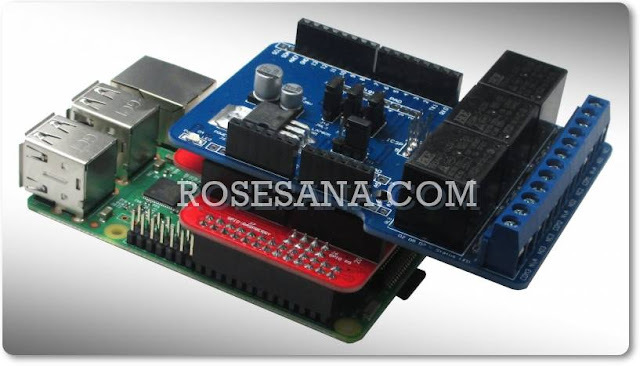 Hi Quality SEEPROM or BIOS Copier is a module for serial EEPROM transcribing data types AT24Cxxxx (DIP8 - 0.3 ") and AT93Cxx (DIP8 - 0.3"). Operation is quite easy by just pressing one button to make the process of copying data and without the need for additional software. - Requires 9-12 VDC power supply with minimum current of 100 mA. 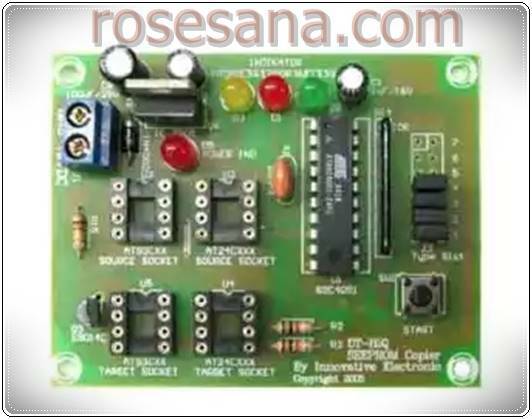 - Especially for serial EEPROM that can operate at a voltage of 5 VDC. * Family AT24C: AT24C01A, AT24C02 (A), AT24C04 (A), AT24C08 (A), AT24C164, AT24C32 (A), AT24C64 (A, B), AT24C (S) 128, AT24C256, AT24C512, AT24C1024. * Family AT93C: AT93C46 (A, C), AT93C56 (A), AT93C66 (A), AT93C86 (A). - Processes that can be performed is the read of the serial EEPROM is the source and the read / write serial EEPROM that is being targeted. Other features are not supported (such as OTP on AT24C128). - Copying the data to cross the family is not possible, it is recommended to use the exact same target type. - Equipped with 3 LED indicators for copy status.